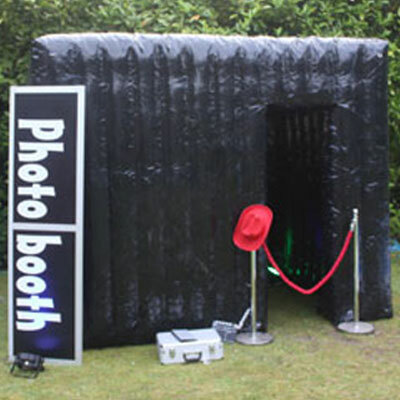 Our prices start from £249 for a daytime hire. 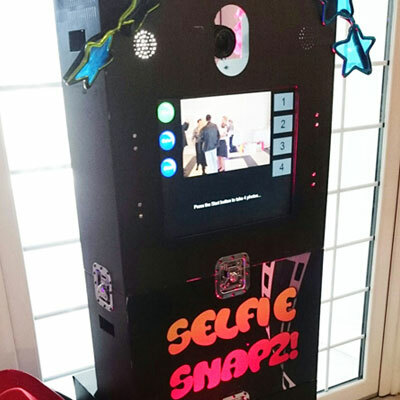 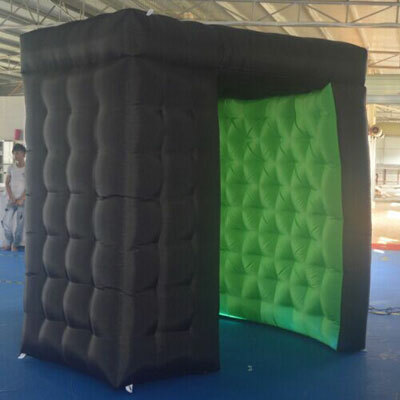 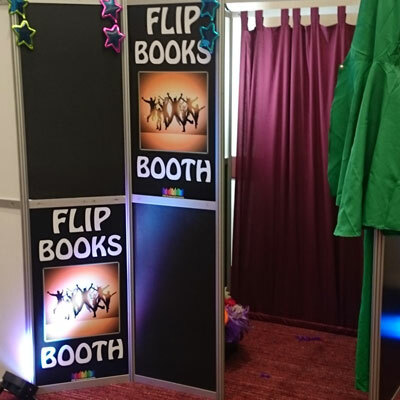 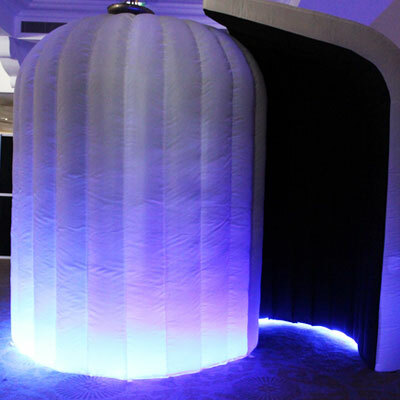 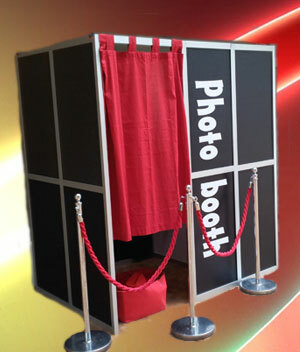 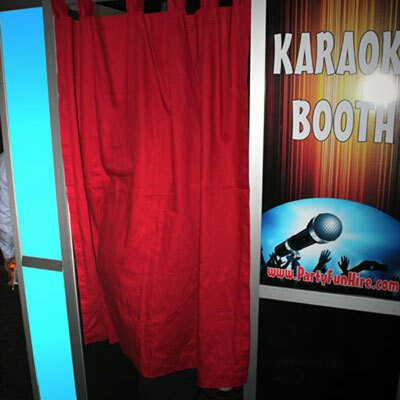 Many factors affect the cost of photo booth hire which include the day of the week, weekends tend to be more expensive on friday and saturday nights. 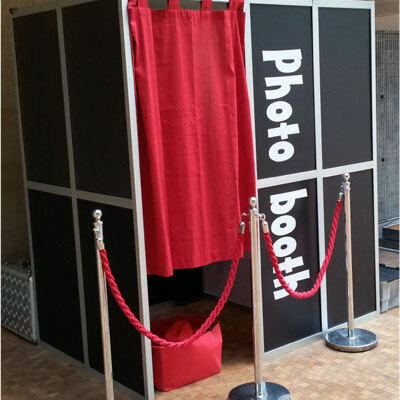 You can save money on your photo booth hire if you booked midweek or if it was a daytime booking, for example a daytime childrens party would be cheaper.